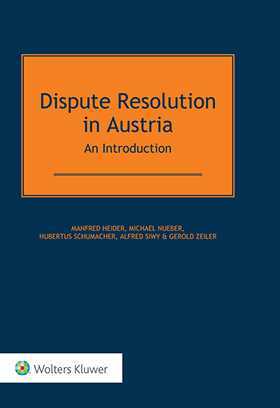 This is the first detailed English-language portrayal of the Austrian legal situation à propos dispute resolution. It allows practitioners to quickly grasp an overview of the Austrian practice in both arbitration and litigation while simultaneously ensuring the required depth to fully understand the legal background of this practice. CHAPTER 3 International Conventions and Treaties.